KeyFest is a community festival celebrating the wonderful diversity of the Key Peninsula. KeyFest takes place at Volunteer Park this year Friday August 27 and Saturday August 28, 2010. The focus of KeyFest or KeyFair, will be “Local”. We will embrace local vendors, entertainers, artisans, craftsman, and anybody else who wants to celebrate. Working with Key Peninsula Community individuals, organizations, charitable entities, and businesses, we plan on bringing the community an event that will be enjoyed by all and looked forward to for years to come. Located on the historic Key Peninsula, the Key Peninsula Community Fair attracts thousands of happy fair goers every year. This Fair is much more than you would expect from a community fair, while maintaining all the ole’ time charm. The fair is a wonderful family oriented event serving both young and old. There are events featuring an ole’ time pie judging contest, clowns, magicians, dozens of vendor booths, kids workshops, fishing, horticulture and animal events, live entertainment and dancing in our beer garden! Got Talent ??? 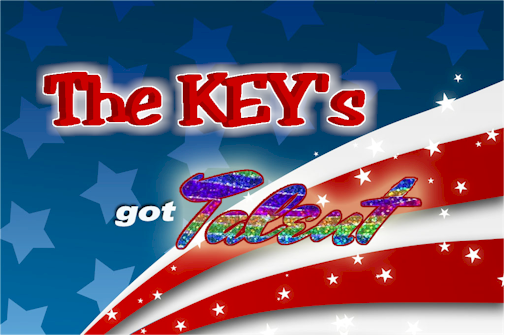 Earn up to $300 for the 1st place prize in the annual The Key’s Got Talent contest! 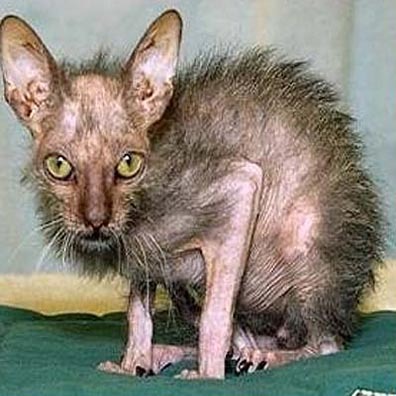 Got ugly pet??? 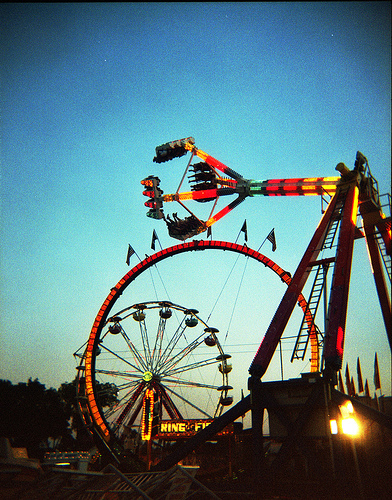 Bring it on down to the fair and submit them for judgement … and win! Music and entertainment all day and all night. Field games of all kinds. Lots of vendors and displays. Beer Garden and dance floor. Key Fair is open until Midnight! This entry was posted in Festivals, Gig Harbor Entertainment, Kids, TGIF, Uncategorized and tagged gig harbor entertainment, gig harbor fair, Gig Harbor Festival, gig harbor kids, key peninsula county fair, Key's got talent competition, KeyFair Key Peninsula, KeyFest Key peninsula fair, outdoor things to do, things to do around gig harbor, things to do in gig harbor, ugliest pet. Bookmark the permalink.